One of the most significate prints of 2019 spring collection is the fresh and feminine wall paper print -inspired by the first flowers of the spring. 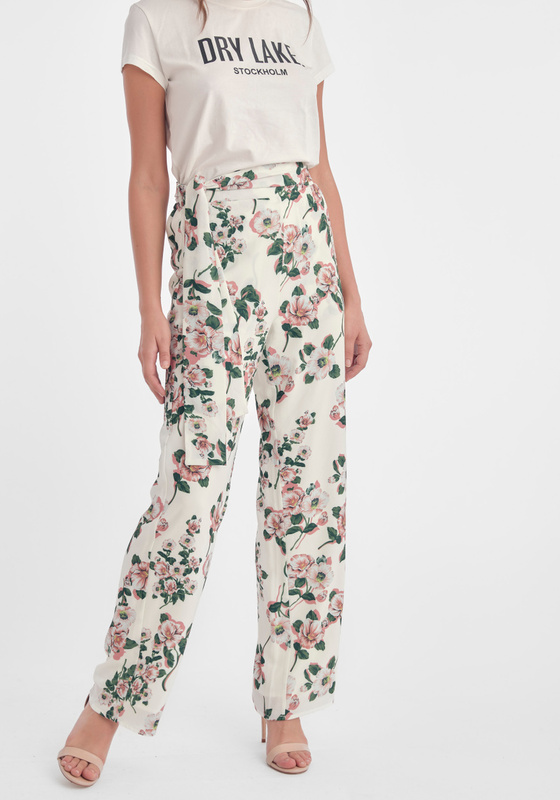 Trina Trousers are a part of a full set together with Cat Wrap Blouse in the same print. This set is one of the key outfits for the whole spring collection and a prospected best-seller. Perfect for your garden party, a regular day at the office or that first spring after-work with the colleagues. 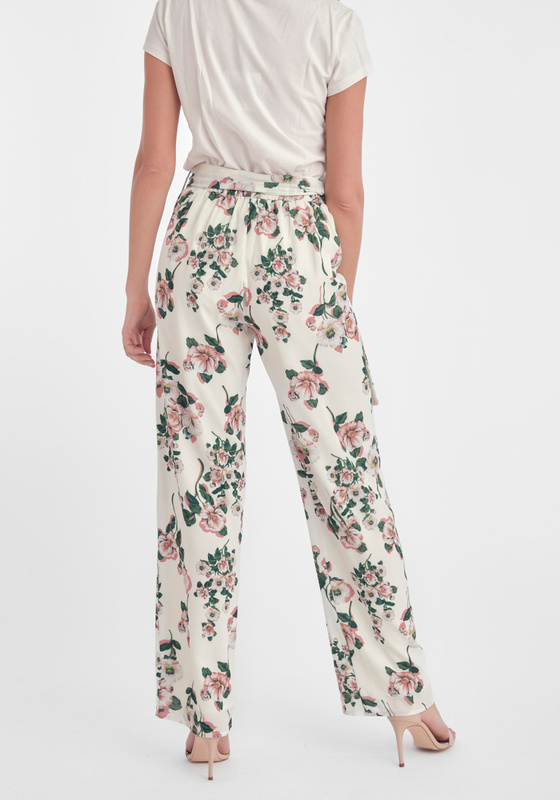 The trousers have a relaxed fit with straight legs. Elastic waist with a zipper and two side pockets. Flexible and easy to fit all body types. Are fully lined. Can handle machine wash. Material is composed by 100% quality polyester. Regular fit true to size.